Our selection, expertise, and atmosphere are not rivaled. Anywhere. There are very few things in this world that are as beautiful as your motorcycle "dressed" in custom Harley-Davidson® Parts and Chrome. We carry over 5000 square feet of speciality, service and performance parts. Our two Parts Specialists are here to guide you in making your CVO™, Dyna®, Street™, Sportster®, Softail®, Touring, Trike or V-Rod® exactly as you envision. The Brown's Parts & Accessories Department is designed to "wow" you every time you come in, and provides a spark with which to ignite your passion. 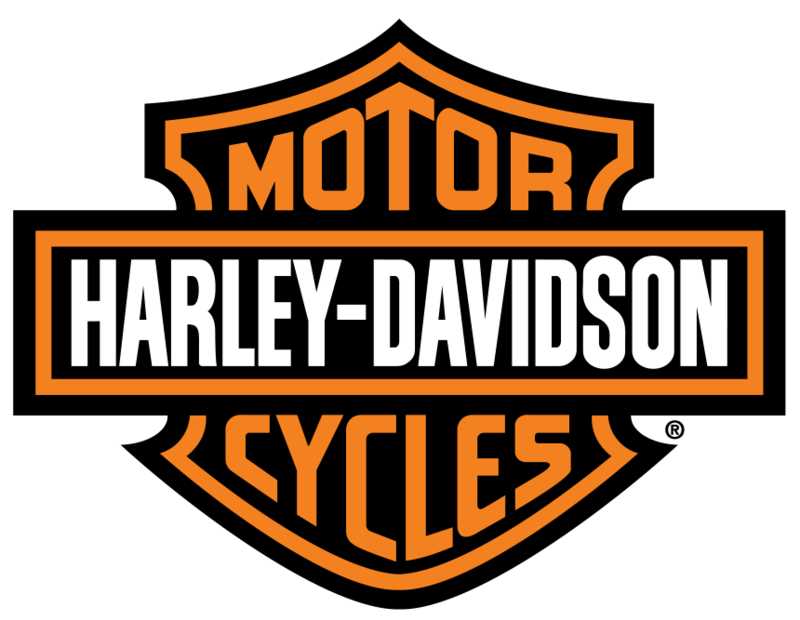 Our range of genuine Harley-Davidson® P&A is complemented by friendly, knowledgeable staff who are passionate about riding. We invite you to sit with Chrome Consultant Michael Eskudt upon purchase of your new bike, sip a coffee, and discuss details of your dream motorcycle. From this point, we can order your parts and accessories, and install them. We ensure that your dreams become reality. Please speak with our Parts & Accessories Specialists for details on installation and incentives.